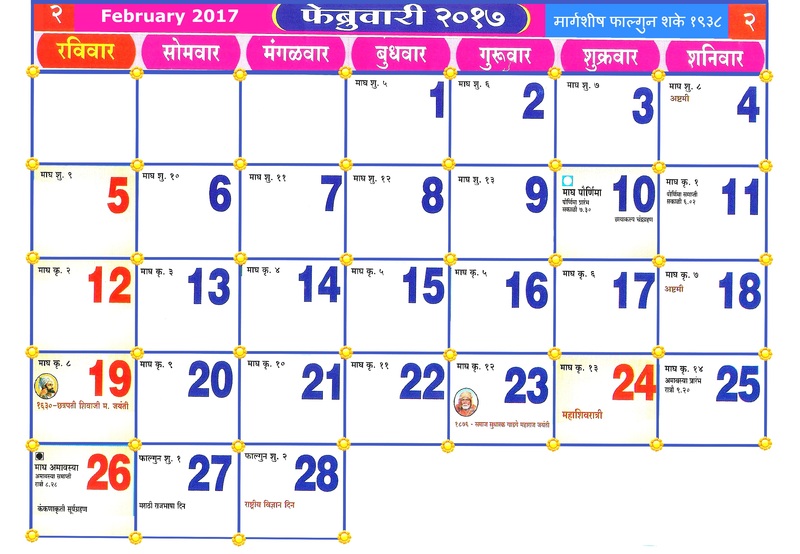 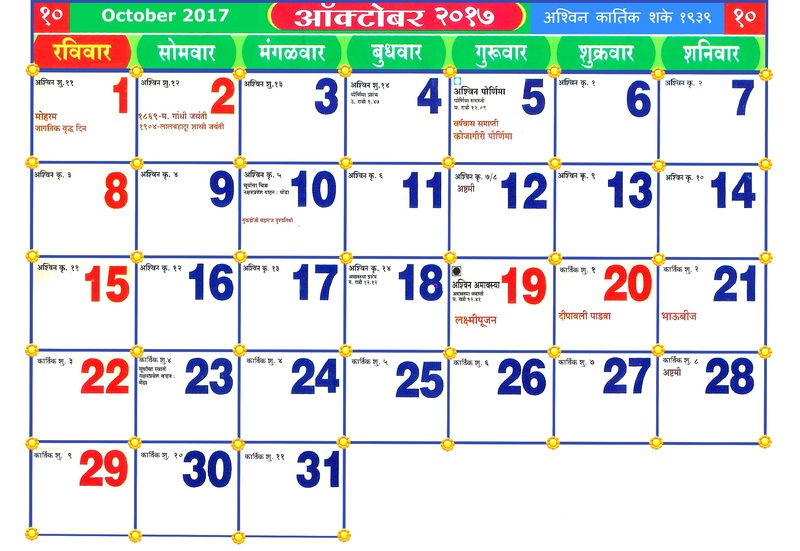 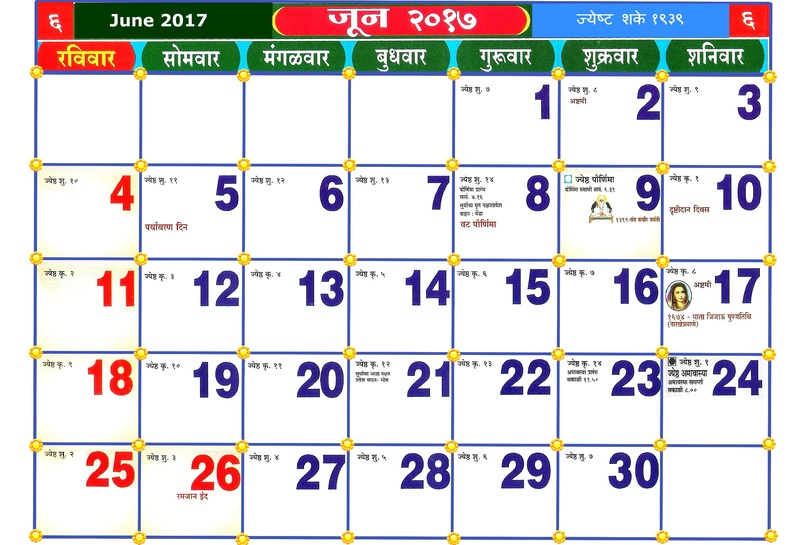 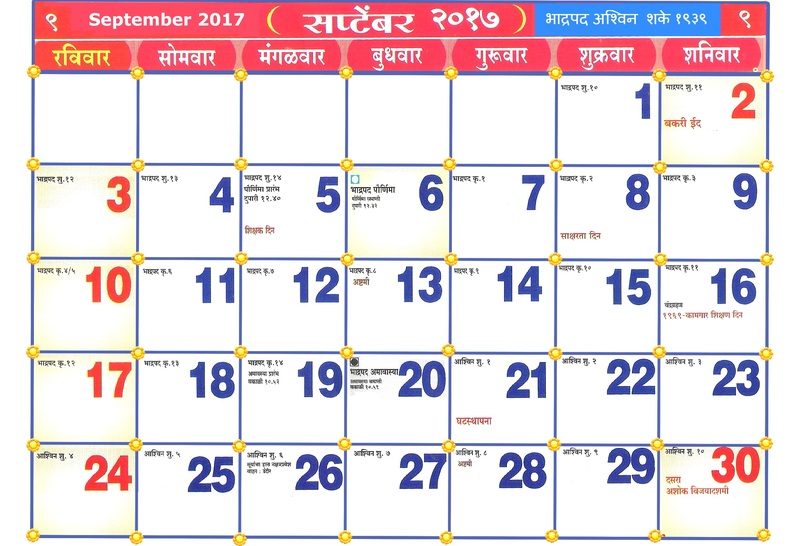 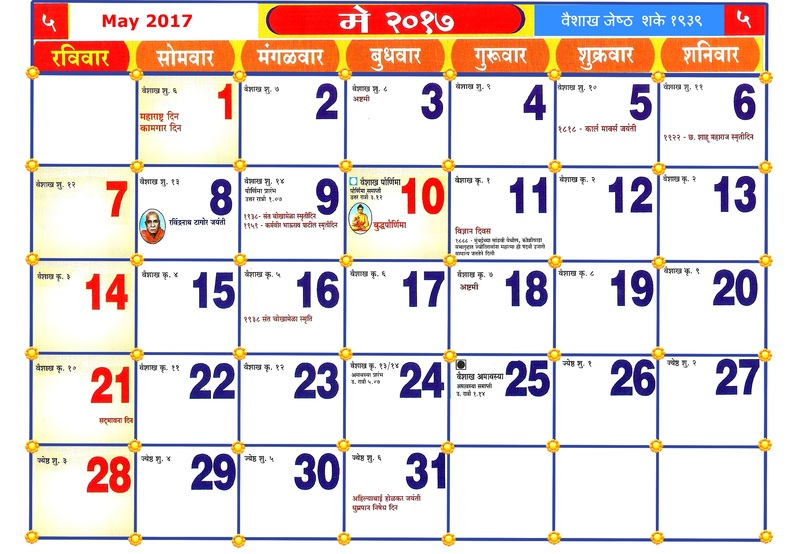 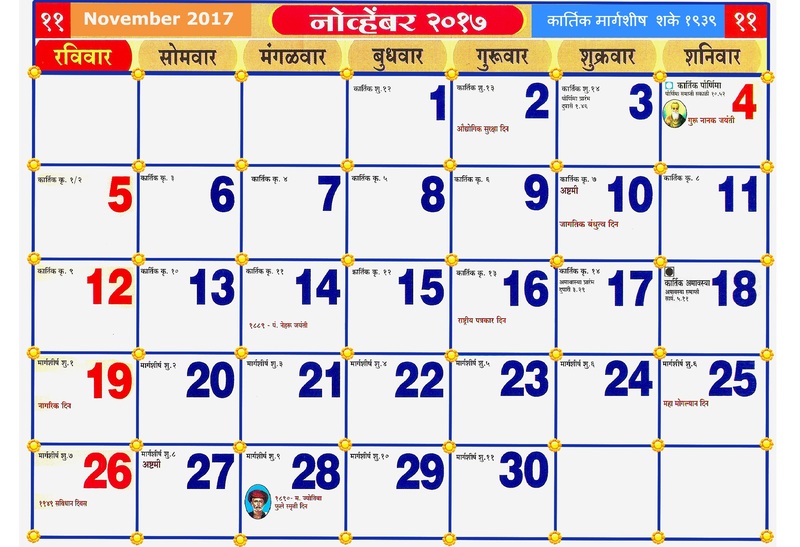 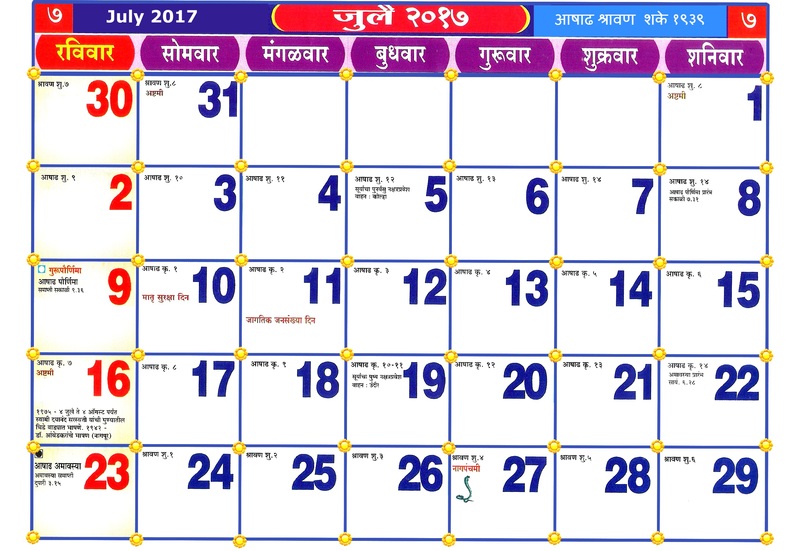 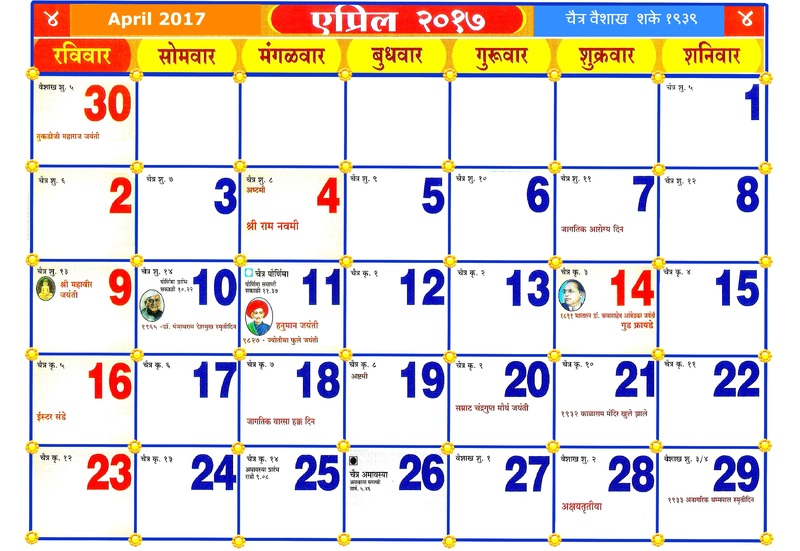 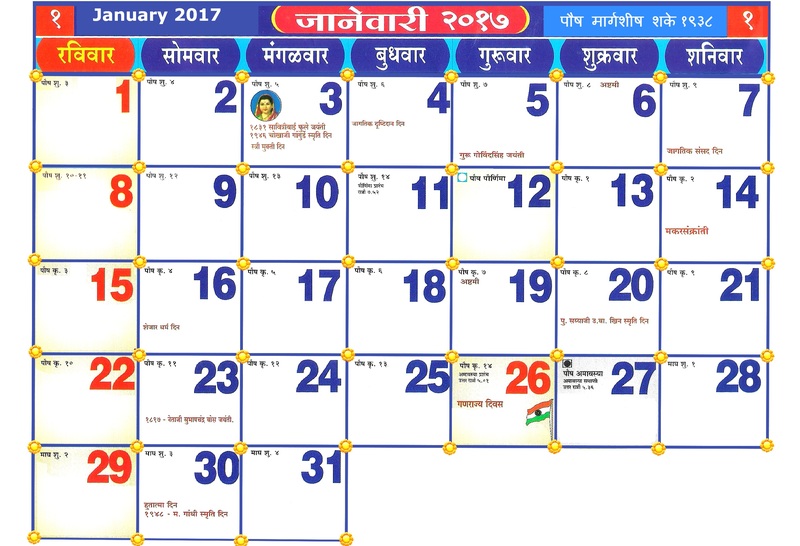 Marathi calendar 2017 consist of all important days and dates information. 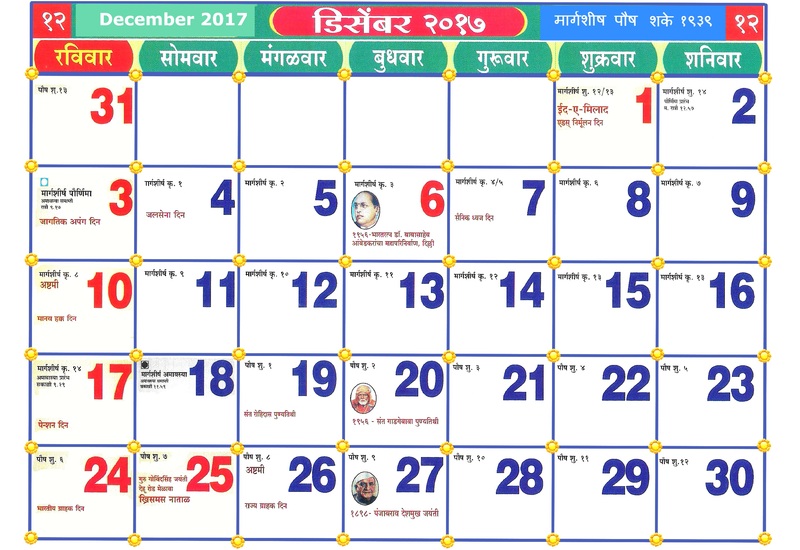 you can check this calendar in your computer or in mobiles. 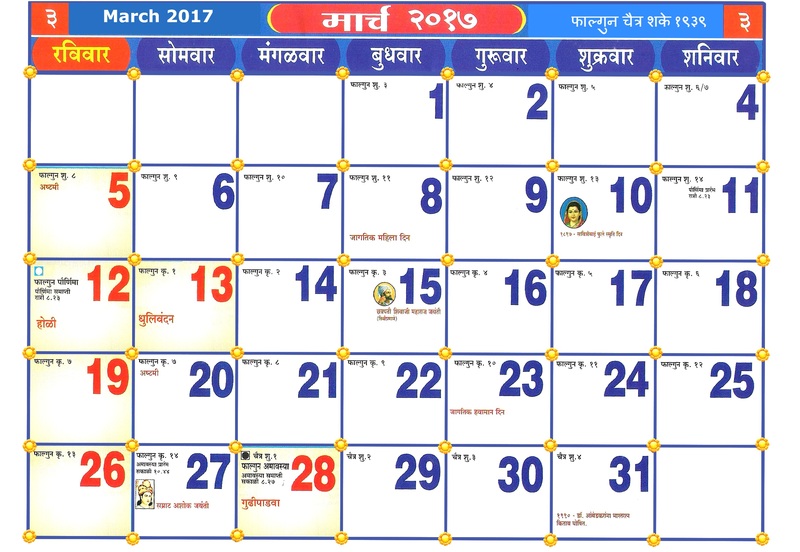 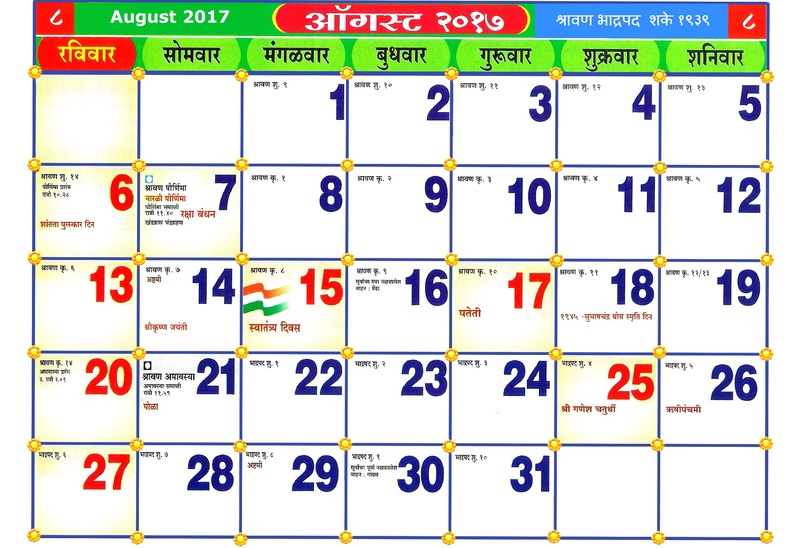 this free calendar for all Marathi readers.